It's not Boston, but New London has been branded one of the best small towns for adventure in America. Big props to New London. 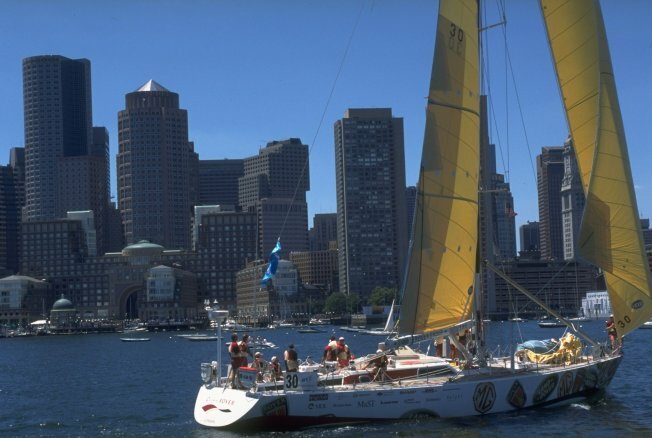 The seaport city has been branded one of the best small towns for adventure in America. According to Outside Magazine, we are talking about healthy. "A city's cultural vibrancy, economic well-being, and overall quality of life." Dubbed by the mag as "gritty port town," The adventure burg of New London is "rebounding, with a surge in housing development on the Thames River and new restaurants, art galleries, and jazz bars near the waterfront." The price for a home doesn't hurt either. Outside says "home prices are a fraction of what you'll find in nearby Fairfield County, but the sailing on Long Island Sound is just as good." Sam Moulton, a senior editor for Outside magazine, added that New London received recognition based largely on the recommendation of one of its writers, Abe Streep, who once lived in New York City and enjoyed visiting friends in the area. New London, referenced in a small blurb, is called a “mini-me” of Beantown. Boston is listed as number five on Outside magazine's Best Places to Live list, thanks to its heavy concentration of college students, environmentally friendly communities, good jobs, cost of living and athletic opportunities. Ned Hammond, economic development coordinator for the city told the New London Day, "we're a little secret that is now no longer a secret."